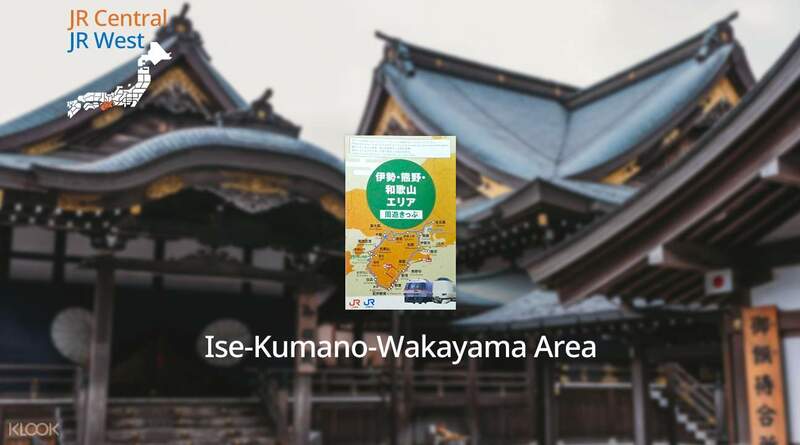 Access 5 consecutive days of unlimited travel in Ise, Kumano, and Wakayama with a single area pass! 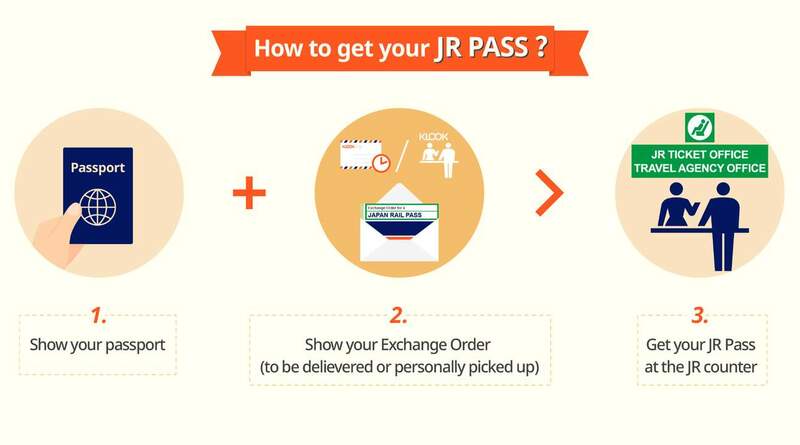 Have discount code (cheaper) and easy pickup at JR Station. 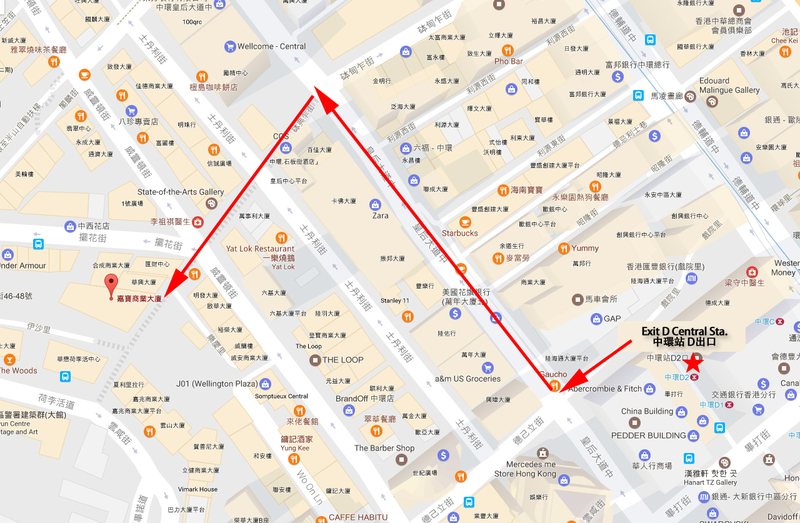 Convenient and valuable for those who travel in Japan. Simply make your booking online and enjoy delivery of your voucher straight to your door in Taiwan or easy pick up from Hong Kong Airport. Redeem your voucher for an area pass while in Japan and be ready to explore! For 5 consecutive days, take trains and buses from Osaka to Nagoya. On the way, stop by Ise, Kumano, and Wakayama to visit shrines and temples dating back to Japan's Edo and Meiji periods. If you're tired of walking, use your Ise-Kumano-Wakayama Area Tourist Pass to rent bicycles at Wakayama, Kii-Tanabe, and Shirahama stations. On the back of two wheels, discover the beauty of Japanese cities at ease. 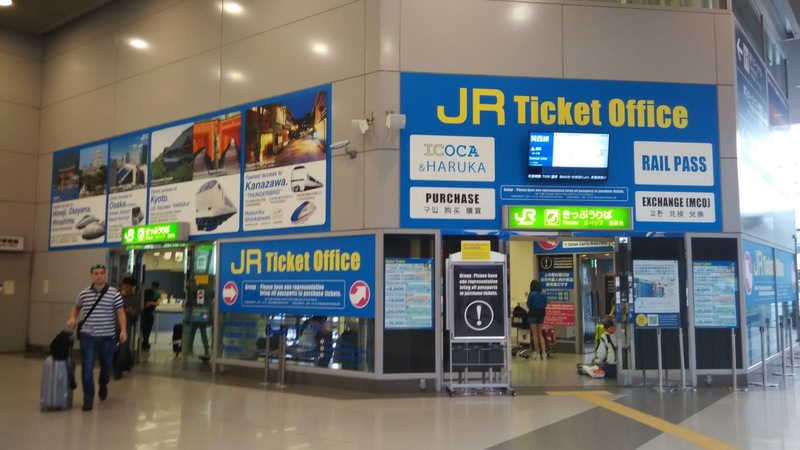 With the Ise-Kumano-Wakayama Tourist Pass that is valid for all JR trains and even 4 reserved rides on Wide View Nanki, Kuroshio, and Mie Express, this is definitely the easiest and fastest way to explore between Osaka and Nagoya! This pass is easy to redeem and use. I will recommend it to my friends who are going to Wakayama!!! I like it! This pass is easy to redeem and use. I will recommend it to my friends who are going to Wakayama!!! I like it! This pass is easy to redeem and use. I will recommend it to my friends who are going to Osaka and Wakayama. This pass is easy to redeem and use. I will recommend it to my friends who are going to Osaka and Wakayama. Good pricing, and will be especially useful if you intend to travel the Wakayama area which was really beautiful. Good pricing, and will be especially useful if you intend to travel the Wakayama area which was really beautiful. Have discount code (cheaper) and easy pickup at JR Station. Convenient and valuable for those who travel in Japan. Have discount code (cheaper) and easy pickup at JR Station. 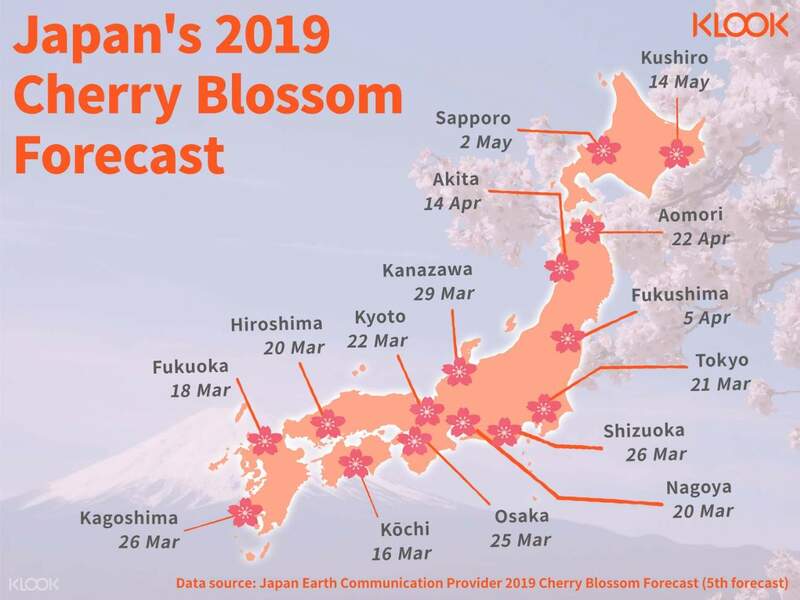 Convenient and valuable for those who travel in Japan. Received it within 3 days. 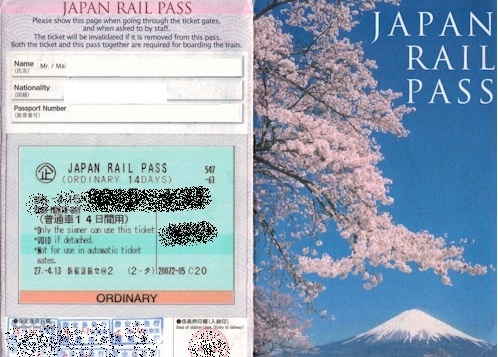 This pass is very useful in Wakayama area and cheaper compare to ticket buy on-site. Received it within 3 days. 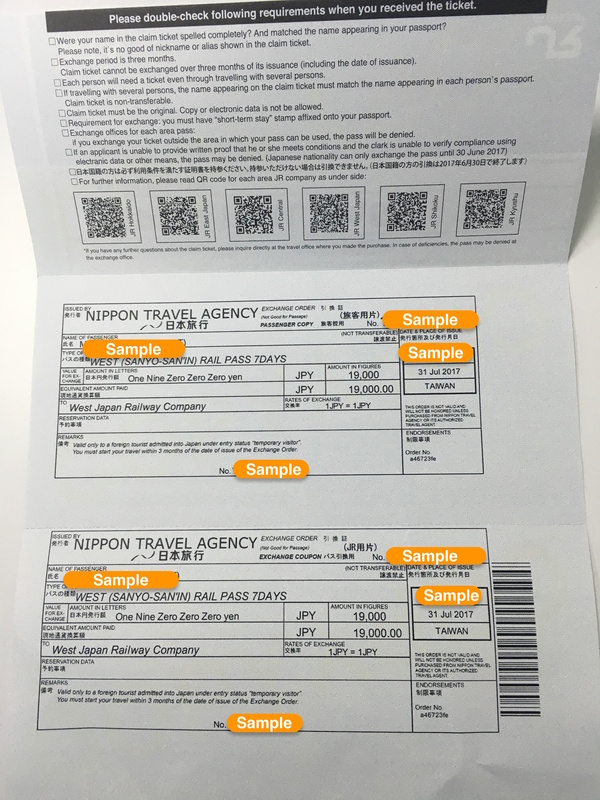 This pass is very useful in Wakayama area and cheaper compare to ticket buy on-site. 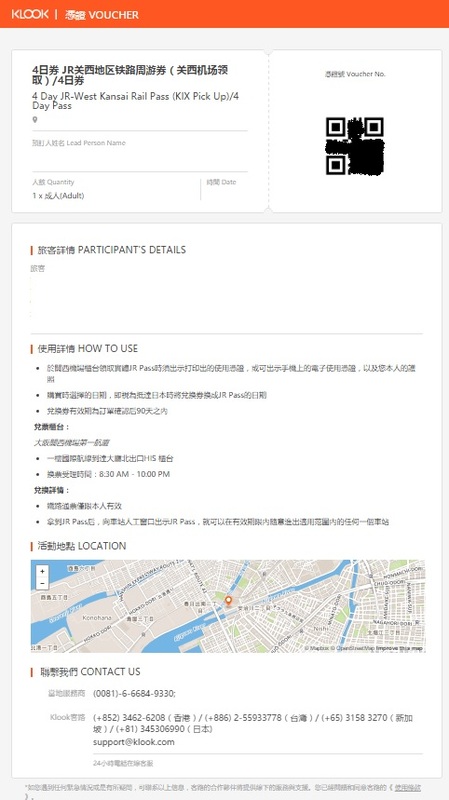 Easy to collect the voucher. Just a bit confusing that some need to be collect at Klook and some don't. And also the collection time is during office hours, which can be quite rush for people who work during office hours. Easy to collect the voucher. Just a bit confusing that some need to be collect at Klook and some don't. And also the collection time is during office hours, which can be quite rush for people who work during office hours.